Arman Akhenaton, junior civil engineering major. 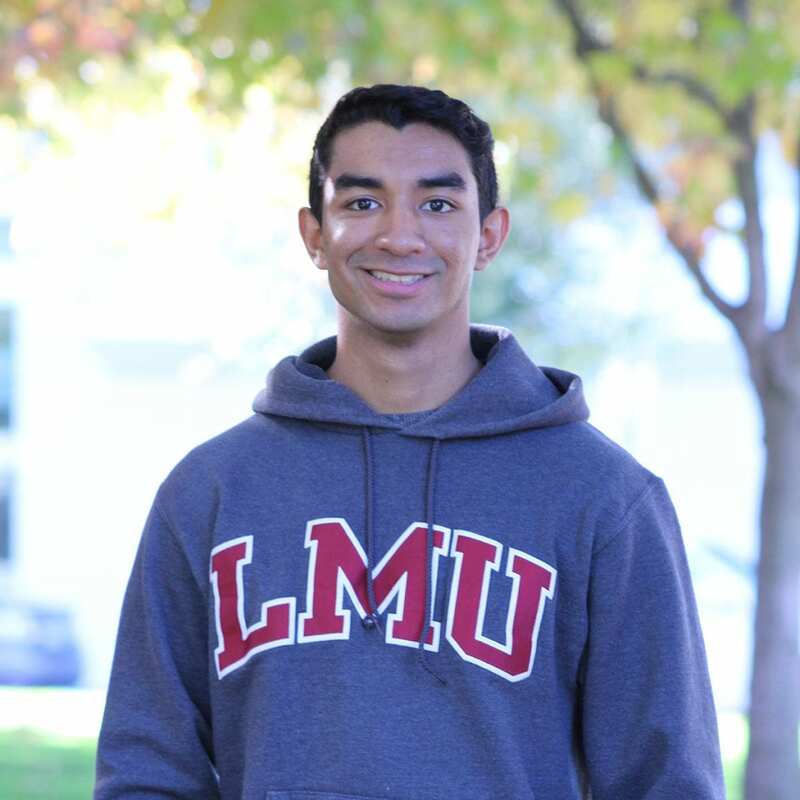 Arman Akhenaton, a civil engineering junior, was part of an intercollegiate team that won first place in the California Transportation Foundation Education Symposium’s request for proposal contest. The symposium brought together transportation industry leaders to mentor 40 top California university students. These leaders included directors and vice presidents from Lyft, The San Francisco County Transportation Authority, AECOM and more. In a surprise twist to the symposium, students participated in a request for proposal contest and presented their proposals to a panel of six professional civil engineers. Organizers split students up into six different groups or “firms,” each of which had seven people. Akhenaton’s team brought together students from Humboldt State, Sacramento State, Cal Poly Pomona, University of California San Diego, Cal State Los Angeles and Fresno State. Each group had one night to develop a station site plan, station area plan, community outreach plan, multimodal access and transportation analysis, and an environmental report. The team also met with the different “stakeholders” to understand and take note of their specific needs and requests. During the presentations, teams needed to convey why their firm was the best suited and most qualified for the job. “It felt pretty realistic and the formalities seemed to mirror that of an actual proposal process,” said Akhenaton. To stand out, Akhenaton incorporated lessons and ideas he learned from his “Engineering Ethics” course with Philip Chmielewski, S.J., the Frank R. Seaver College of Science and Engineering’s Sir Thomas More Chair of Engineering Ethics. He stressed the importance of full transparency; connecting with all members of the community through social media, online resources, postal mail, as well as grassroots outreach; listening to the affected community and ensuring all project goals were met. The 24th Annual Transportation Symposium took place on Nov. 8 – 9 in San Jose. Fellow Lions Alfredo Telona ’19 and Andrei Penida ’20 also participated in the symposium. Communication studies major Jordan Lindsey is a communications assistant with the Frank R. Seaver College of Science and Engineering.